As a kid flavoured pink milk was something that I always had my eye on but was never allowed. Funnily enough, recently the tables have turned and Anya has now started to eye it up at the supermarket. So, I have decided to come up with a healthy version that both kids and adults could enjoy. 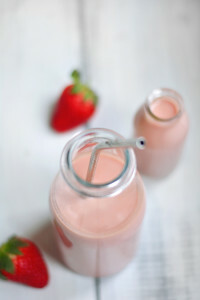 My Strawberry Cashew Milk with Liquid Vitamin C from Truth Origins will blow your mind with how delicious and easy to make it is. All you need is a blender, a nut milk bag, and 15 minutes of your time. 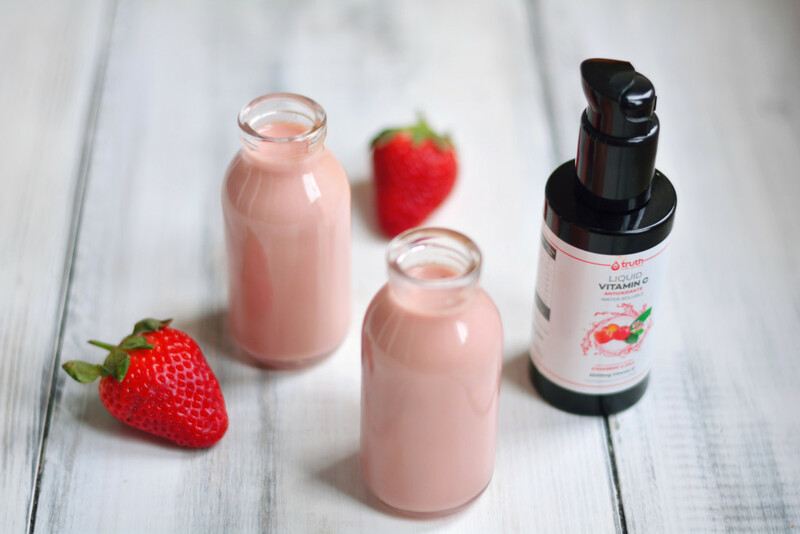 This gorgeously pink Strawberry Cashew Milk with liquid vitamin C from Truth Origins tastes just as good as your childhood pink milk. Plus it’s vegan, Paleo, and Keto friendly! Typically flavoured milk is made from cow’s milk and a flavoured syrup such as; chocolate, banana, or strawberry. Now, you could make a syrup yourself with fresh strawberries and sugar, and then whisk into the milk of your choice, but it still wouldn’t be all that healthy. My version is packed full of essential fatty acids, vitamins, and minerals and a super boost from Truth Origins Water Soluble Liquid Vitamin C that also contains some amazing ingredients such as antioxidant-rich acerola cherry and astaxanthin, plus adaptogenic shilajit. 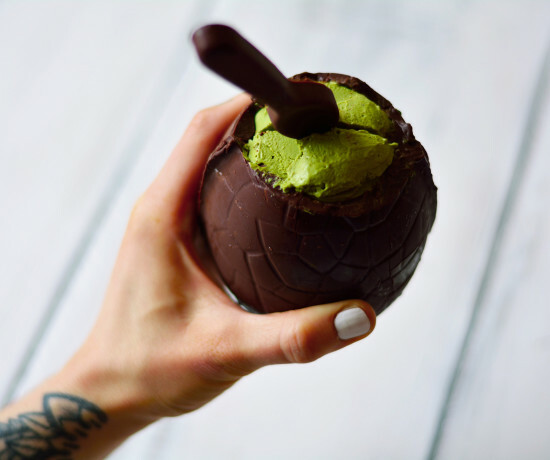 There’s no need to add in maple syrup or dates as the supplement is already sweetened with stevia making this super low carb and keto friendly too. Ingredients: Acerola Cherry Powder, Shilajit, Aloe Vera Powder, Astaxanthin, Seabuckthorn Fruit, Steviol Glycosides, Fruit Extracts, Spice Extracts, and Green Tea Extract. Acerola Cherry – Acerola cherry is a super source of vitamin C, as well as vitamin A and antioxidants, making it great for boosting collagen production in the skin. It is also known to be a powerful antifungal and an astringent. You’ll hear of it being used to help with common ailments such as coughs and colds but it’s also great for digestive issues and even fighting depression and boosting athletic endurance. Shilajit – Shilajit has been used in Ayurvedic medicine for centuries due to its high fluvic acid content. Fulvic Acid is a naturally powerful antioxidant that helps to neutralise free radicals in the body. Shilajit boosts your brain power, immune system, energy levels, and alleviates pain and regulates your hormones. It’s crazy good stuff! Aloe Vera – Drinking aloe vera juice is believed to reduce acne and many other skin conditions such as psoriasis and dermatitis. This is due to its high levels of antioxidants and vitamins B, C, E. It also contains a high level of various minerals including calcium, copper, selenium, and magnesium. Astaxanthin – This powerful adaptogen is believed to improve blood flow in the body and protect the heart against damage, improving LDL cholesterol and lipid counts. It’s also great at lowering oxidative stress in the body, particularly in smokers or the overweight. Seabuckthorn – This little power berry is rich in all four omega fatty acids, vitamins C and E, and a whole range of B vitamins. It’s also packed with potassium, calcium, magnesium, iron, and phosphorous. It’s known to promote heart health, boost your immune system, reduce inflammation, and improve digestion. So, now you know a little more about what this amazing supplement can do for your health let’s talk about how good this pink milk tastes! You can store this in the fridge for up to 3 days but if you have kids like mine expect it to be gone in less than an hour. Anya went absolutely mad for this milk tonight – I had to stop her from guzzling the entire bottle. My 13-year-old daughter Scarlett really enjoyed it too and actually said that it reminded her of those Nesquik Straws that they used to sell. So, all in all, for healthy pink strawberry milk I couldn’t have asked for a better reaction. I wanted to try heating this up to see what it tasted like but unfortunately, my kids polished the bottle off so next time I make it I’ll be sure to share the results. For now, though, you’ll just have to go and make it for yourselves! To grab £10 off your first order with Truth Origins just enter the code ‘GREENS10’ – it’s that simple. 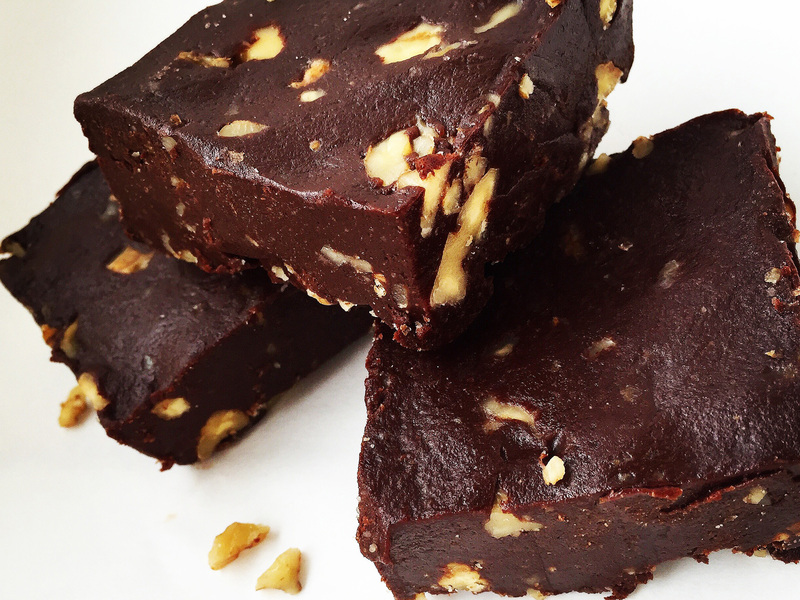 For more amazing recipes using Truth products click here. Ooh, and to keep up to date with my deliciousness then sign up for my newsletter and I’ll love you forever – who am I kidding? I already do! 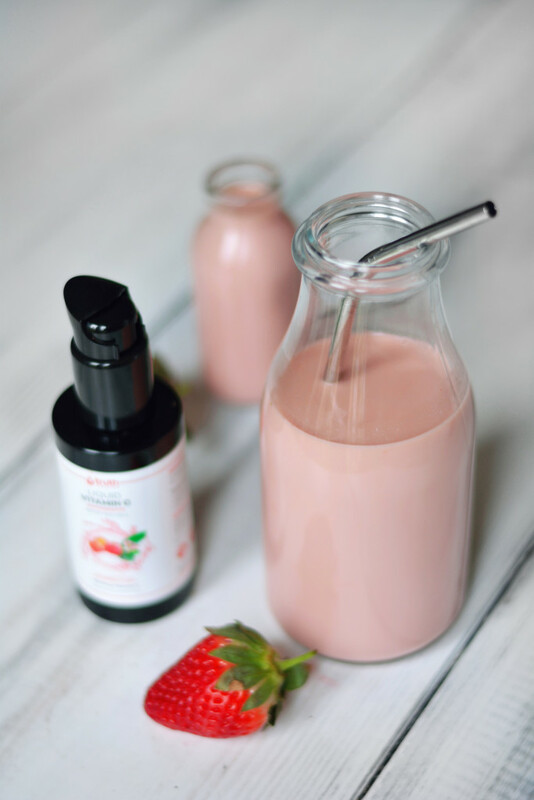 This gorgeously pink Strawberry Cashew Milk with liquid vitamin C from Truth Origins tastes just as good as your childhood pink milk. Plus it's vegan, Paleo, and Keto friendly! Drain and rinse your cashews thoroughly. Add to a high-speed blender along with your 2 cups of water, strawberries, vanilla, and salt. Pulse a few times before blending on high until smooth. Hold a large nut milk bag over a large mixing bowl or measuring jug then pour through the blended mixture. 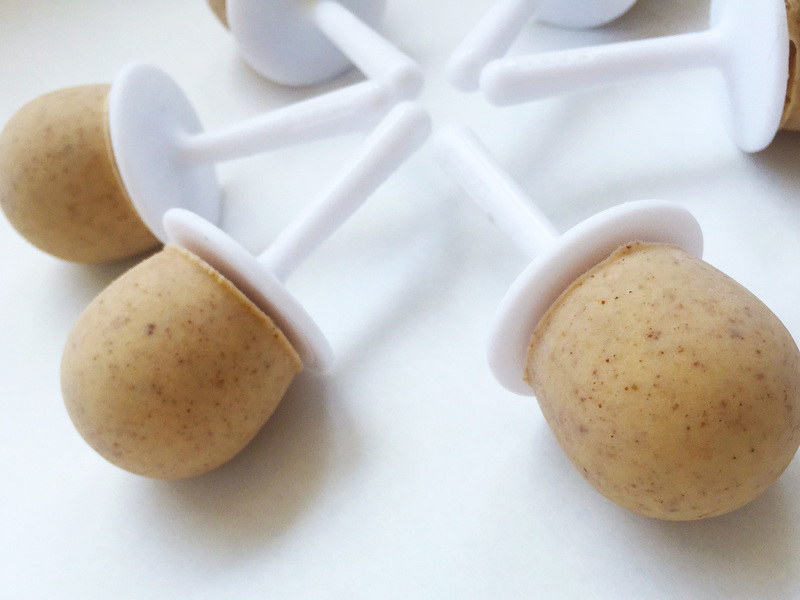 Squeeze out as much moisture as possible before decanting the pulp (you can use this in baked goods or just throw in a smoothie). Stir in the Truth Origins Liquid Vitamin C, starting at 12 pumps and adding additional pumps until you get to your preferred level of sweetness. Do not exceed 24 pumps! Decant into a glass bottle and seal. Store in the refrigerator for up to 3 days or consumer straight away! The recipe yields almost 600ml of gorgeous pink milk. I prefer to use the full 24 pumps of liquid vitamin C but 12 is still nice too. You can also up the strawberries to 200g if you wish! *All cup measurements used are UK cup measurements and so 1 cup = 250ml. Please note that the prep time is largely setting time. DISCLAIMER: Please note that this is NOT a sponsored post. I am a Truth Origins affiliate and was sent some wonderful goodies to create delicious recipes with. All opinions are my own and 100% honest. If you buy anything from the Truth Origins website using any of the links contained with my post and use the discount code ‘GEORGINA10’, it won’t cost you any extra, but I will get a small commission to help keep my blog up and running. If you’d like to know more, feel free to contact me.